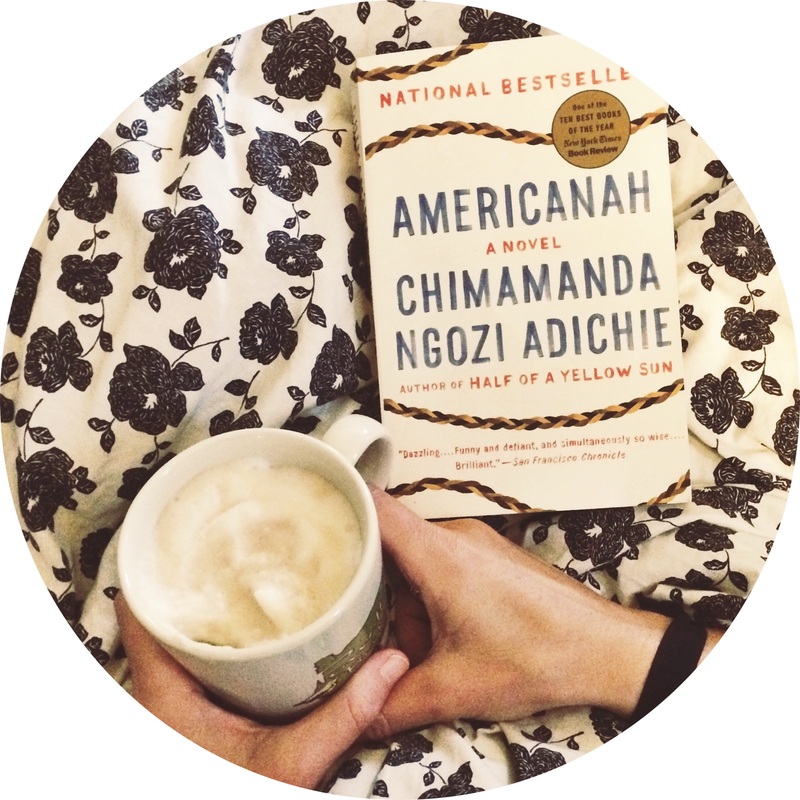 Americanah, written by Chimamanda Ngozi Adichie, is an excellent read and I hope to do it justice with this review. Americanah brings light to issues of race and self-discovery through the story of Ifemelu and Obinze. Growing up in military-ruled Nigeria, Ifemelu and Obinze were raised looking towards futures abroad, moving to America or Europe to study and begin a career. “…the need to escape from the oppressive lethargy of choicelessness. They would not understand why people like him, who were raised well fed and watered but mired in dissatisfaction, conditioned from birth to look towards somewhere else, eternally convinced that real lives happened in that somewhere else, were now resolved to do dangerous things, illegal things, so as to leave, none of them starving, or raped, or from burned villages, but merely hungry for choice and certainty,” (pg. 341). This is a smart novel that really made me think. I was engaged and eager to see where both Ifemelu and Obinze’s journeys would lead them. The frustration and helplessness of their experiences starting out in new countries had me gripping the book. Despite working incredibly hard, they seemed unable to get their footing. One particularly interesting aspect of this book is the blog that Ifemelu creates to discuss issues of race and life as an immigrant in America. She has always had a problem containing her opinion, especially in inappropriate situations, but that’s what makes her so great- her ability to speak up when others won’t. Americanah is a love story, a story of self-discovery, and a story of speaking honestly and openly. I loved Purple Hibiscus, so this is definitely on my TBR list! I haven’t read Purple Hibiscus but it’s definitely on my list too!